Create single-file aligned water. Ultra hydrating. MRET technology. 20% discount and EZ Pay option available. As seen in The Truth About Cancer documentary series. 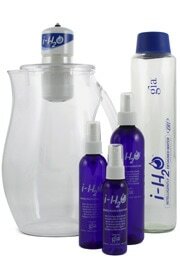 Earn commissions, and save on all Gia Wellness products!